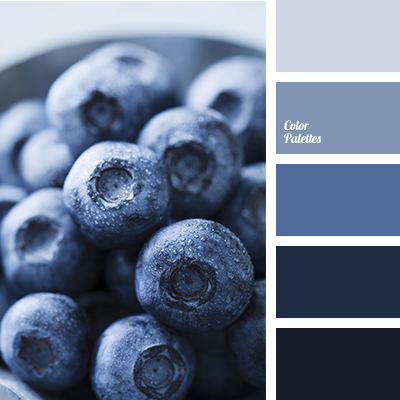 Bright blue-gray and dark blue shades – monochrome colour palette of blue berries. 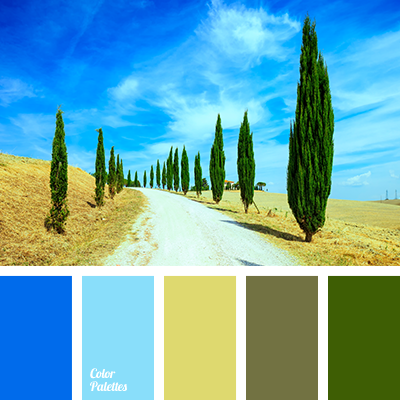 These shades are often used for dyeing natural fabrics: linen, cotton. 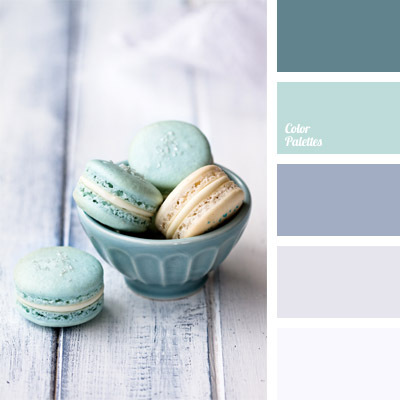 This combination of colours will look organic in male and female, business and casual wardrobe, as well as in table dining decor. 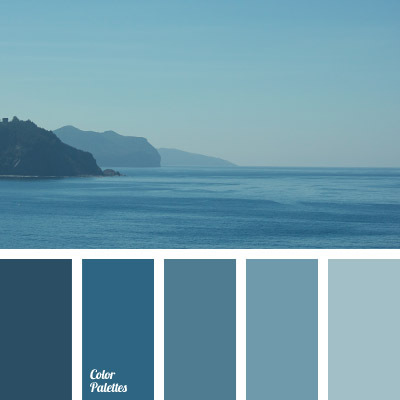 Linen and paper tablecloths, napkins of muted dark blue and blue shades are useful for picnic, barbecue. 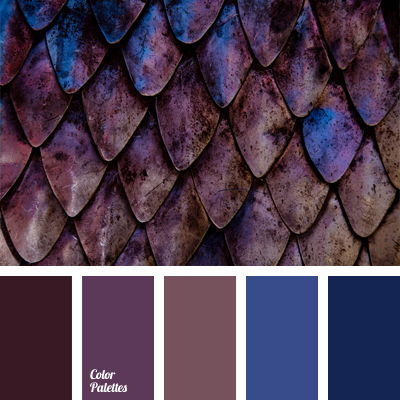 blackberry dark blue, blue colour, colour of blackberries, colour of blueberries, colour of blueberry, colour solution, colour solution for designers, colours blueberry, colours of blueberry, dark blue colour, dark blue-blue, dark-blue, deep dark blue colour, light and dark shades of dark blue, light blue, monochrome colour palette, monochrome dark blue colour palette, pale cornflower blue, palettes for designer, selection of colour, shades of dark blue, sky blue.